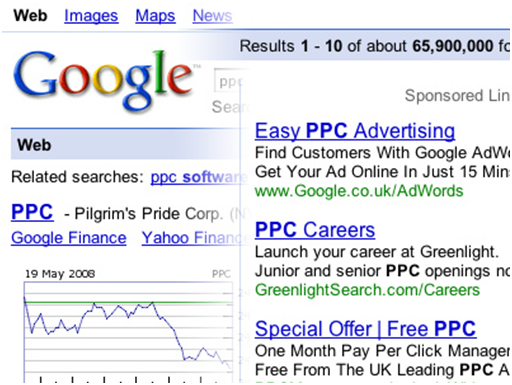 What Do I Need To Know About PPC? An abbreviation of pay per click, PPC is a type of advertising that means the advertiser will only pay when someone clicks on their advertisement. 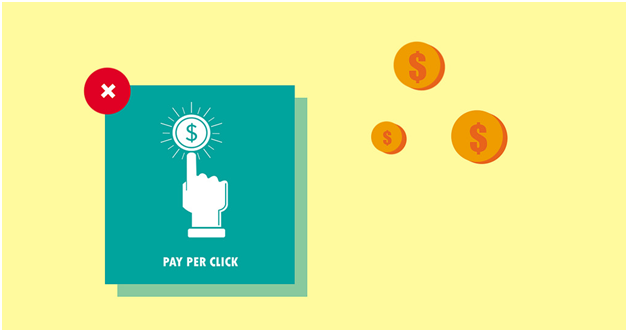 PPC is widely used across the internet and is an incredibly cost-effective way to advertise. Thinking of the process as being somewhat similar to a silent auction may be a helpful analogy. Essentially, an advertiser will place a bid on keywords and search terms they think will be used by their target audience when they are browsing the internet for services or products they are interested in learning more about. Whenever a user searches for those key terms or visits a website which delivers PPC advertising, the advert might be displayed. The location of the advert will vary on websites, but they will always be in a prominent position on search engine results pages. Typically, they will also be marked as sponsored links, which further increases their prominence with the aim to attract maximum attention. Google always wants to deliver the most relevant content to its users, which means that maintaining your quality score is key to ensuring your PPC adverts are seen. As your click through rate is one of the key components of your quality score, ensuring you are only utilising the most relevant keywords is vital. Tailoring your landing page to ensure it is hyper-relevant to your keywords is also imperative. Selecting a high-quality SEO company in Dublin with a comprehensive selection of services, such as those found at http://www.rycomarketing.ie/search-engine-optimisation-seo.html, will help you to ensure every element of your PPC strategy is working well for your business. Consistently monitoring and updating your negative keyword list will ensure that your brand is not associated with anything that may be potentially damaging, as well as eliminating irrelevant clicks that you don’t want to have to pay for because they won’t be providing you with any value. It is becoming much simpler to manage this within your account, so do make sure you are utilising this feature properly. Your title should always make use of important keywords and concisely convey the USP of your business, product or service. Users tend to skim read when browsing the internet, so clear, easy to read copy is a must. How Much Augmented Reality Does A Book Need?